Our dog walkers at sit-stay-play In-home pet sitting & more.LLC are seasoned veterans in finding all the best places to take Fido and this article will get you going in the right direction. From DWNTWN Muncie to Ball State campus you’ll find cool places to sit and chat for a spell, fab places to grab a cold brewski and cool off your dog with some ice water. These HOT SPOTS in Muncie are varied from smooth asphalt and concrete walkways to grassy, tree-lined streets. Greenspace abounds in Muncie as do the DOG PARKS. Emerson Dog Park, Heekin Dog Park and ARF Bark Park are three places you’re sure to find new friends and canine fun. 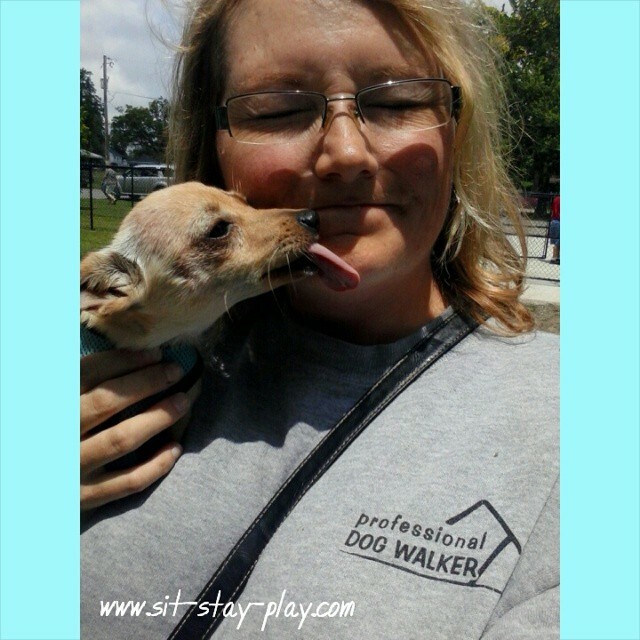 Visit our website to learn more about our pet sitting, dog walking, poop scooping services.